We started renovation of old Japanese house into new guesthouse. So much fun to stroll the shopping street in neighbor. 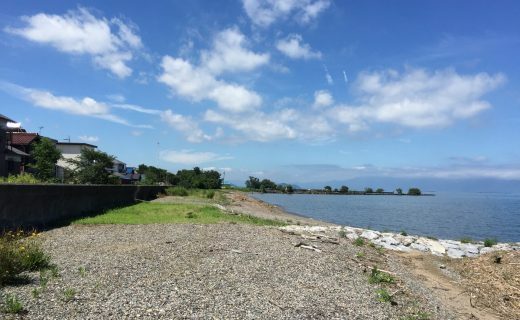 We’re starting a renovation of the house along Lake Biwa, with nice air flow. So excited! Visited pottery of Shigaraki-yaki to find a bathtub for new guesthouse. 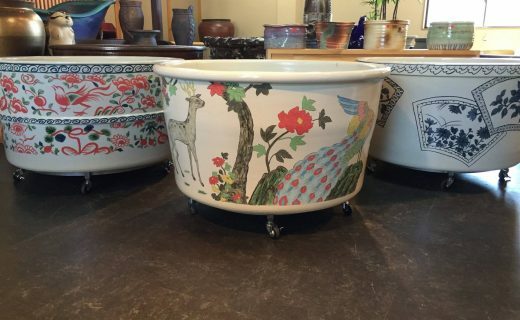 Many fascinating bathtubs! 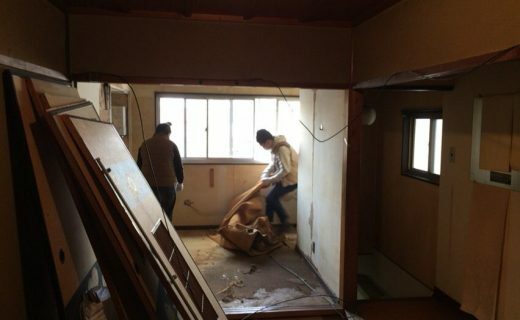 Here’re photos of Renovation Workshop at Keihoku-cho on December 3rd. 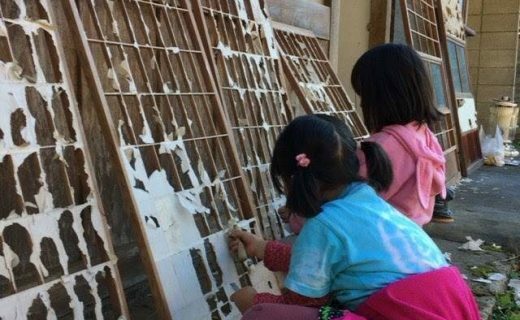 We did planting,repair of Japanese paper screens, and re-painting the outside wall of barn with local people.